Let’s bring the nation’s Labor Beat back! For decades, the “labor beat” has been steadily disappearing from mainstream media sources. A systematic, and some would argue, intentional reduction in the perceived importance of the working class has created an environment of dismissal and even disdain for workers, as they are blamed repeatedly for America’s fiscal woes. Auto workers and the organizations which ensure their safe working conditions, living wages and basic benefits were, and still are, blamed for the financial problems of the corporations for which they work. Teachers and their unions are intentionally scapegoated in the decline of public education, while political forces are hard at work paving the way for the corporatization of our schools. Low-wage workers are repeatedly ignored or told to be grateful for the financial trap in which they find themselves. The time to reverse these trends is now. American workers deserve our attention, and have more than earned a voice in today’s mainstream media. Diversified Media Enterprises (DME) announces the inclusion of Workers Independent News (WIN) on the Public Radio Satellite Service®. WIN has grown into a multi-segment, daily offering of headline-style news and in-depth reports, as well as exclusive content produced for DME by a host of organizations focused on economic and social issues as they relate to workers, their families and their communities. And now, WIN can reach a much larger audience with your help. We encourage everyone within earshot of a Public Radio broadcaster to contact them today and ask that they consider airing this important content. We need your help to reach a goal of 50 new broadcast affiliates by May Day! Please CLICK HERE to make a tax-deductible contribution of $10 – $25 right now. WIN Headline News: Two to five headline-style news briefs. WIN In-Depth: A concentrated look at the day’s top headline or other item, often featuring an exclusive interview with a labor or community leader. The Working World: Focusing on workers and communities, addressing economic, racial and environmental concerns. We need your help to reach a goal of 50 new broadcast affiliates by May Day! 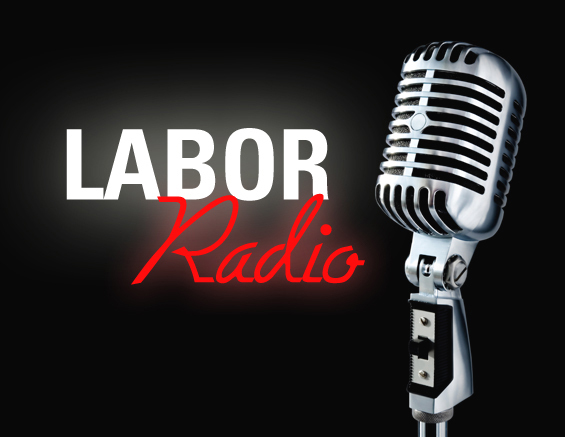 Please visit laborradio.org to make a tax-deductible contribution by May 1, 2016. This entry was posted in All News, Features and tagged labor radio, May Day, Workers Independent News on April 14, 2016 by admin.